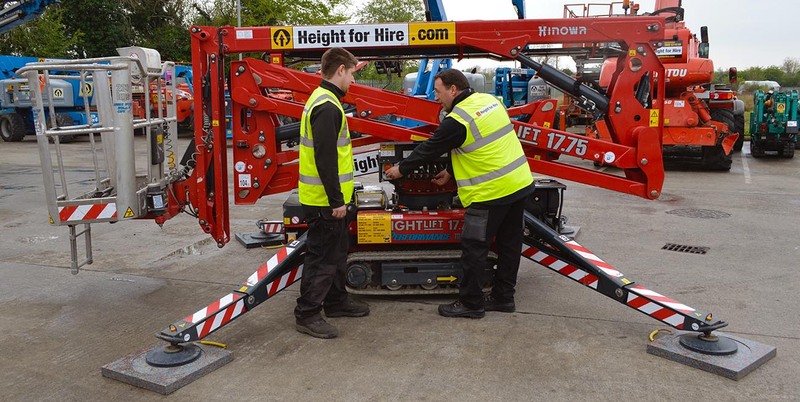 Are you working at height and need to solve difficult access and egress challenges: narrow entrances; grassy slopes; uneven ground; weight restrictions? Are you working over a basement/crypt/underground car park? Is there a delicate floor finish? Restricted loading? High internal spaces such as atriums, shopping centres or churches? 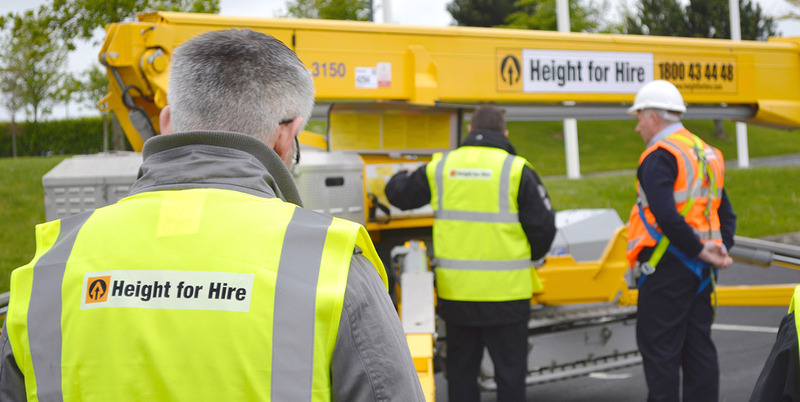 At Height for Hire we provide a range of Spider Lifts up to 42m, a safe and alternative solution to traditional methods of working at height. Spider Lifts are narrow when stowed to allow access through narrow entrances. 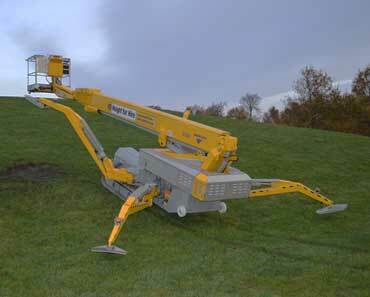 Tracked Spider Lifts can travel on slopes or inclines. 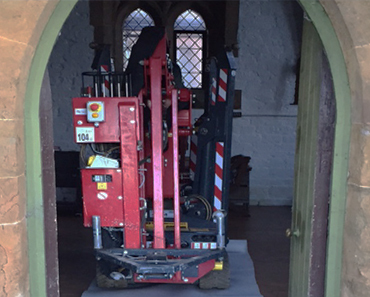 Outriggers are extended while travelling to manoeuvre the machine safely. 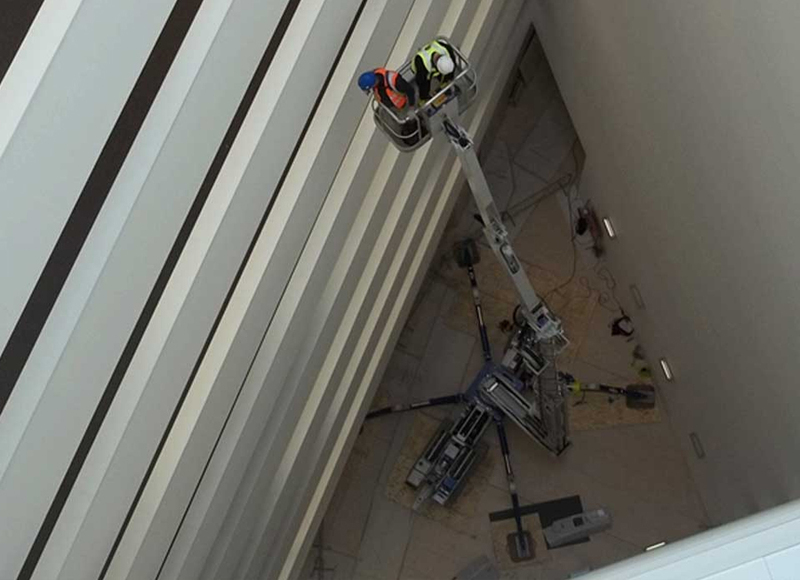 With its narrow base and variable jacking, Spider Lifts can set up in tight internal spaces such as atriums, churches and shopping centres. They are a great alternative to traditional forms of access. Why use a spider lift? 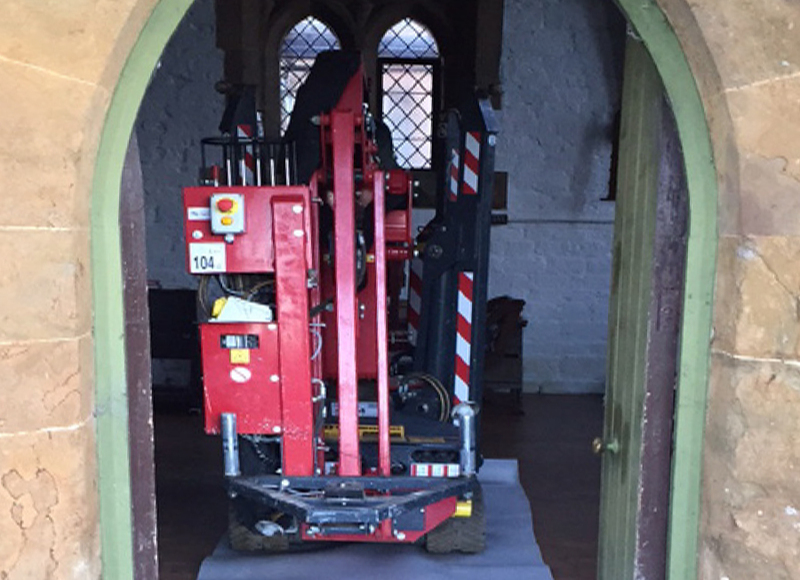 If you are working in an area with weight restrictions such as over a basement/crypt or mezzanine floor, the Spider Lift is a lightweight machine with outriggers, which spreads the load more evenly. 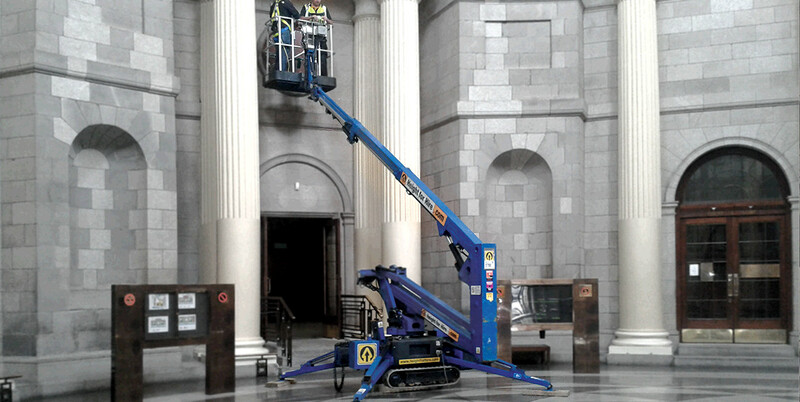 If you are working in an area with weight restrictions or restricted loading such as over an underground car park, the Spider Lift is a lightweight machine with outriggers which spreads the load more evenly. Spider lifts come with non marking tracks, which allows travel on delicate finished floors without causing damage. Certain Spider Lifts come with a double jib which allows even greater access to hard to reach places. 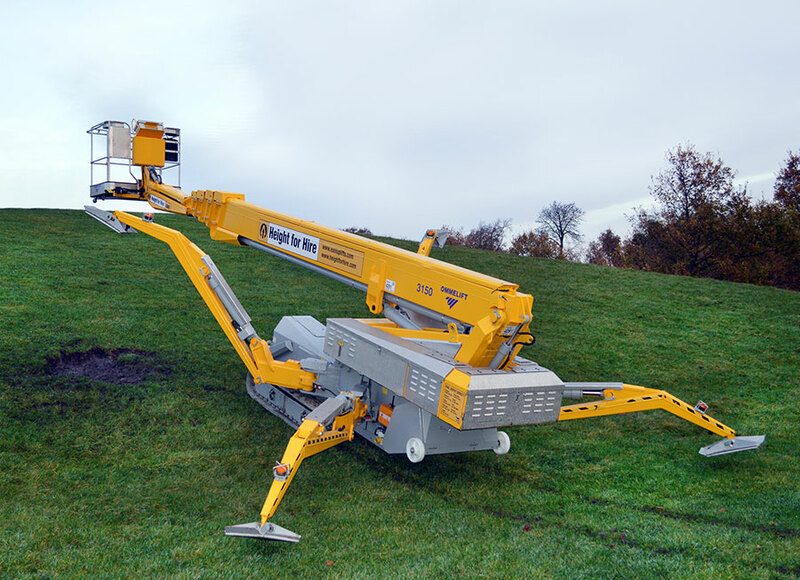 Certain Spider Lifts with articulated booms and jibs can reach below ground level, such as work on underground car parks or over balconies. During set up of Spider Lifts, the height of the outriggers can be adjusted to combat uneven ground. Spider Lifts come with variable jacking which allows set up around obstacles. The outriggers and spreader pads will also help to spread the load more evenly. 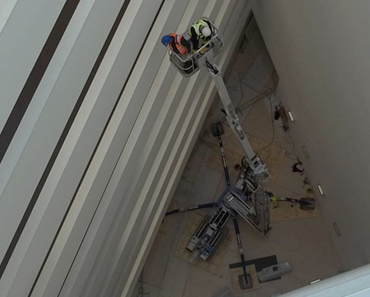 Learn how spider lifts can help you with difficult access challenges. The Big Yellow Book is an easy-to-use comprehensive guide to problem solving Spider Lifts, providing safe and efficient solutions to difficult access and egress challenges.